The team from the Georgia Institute of Technology has won the 2016-2017 Next Generation Mobility Challenge, a competition organized by Net Impact with Toyota and the Toyota Mobility Foundation. This challenge aims to inspire millenials to develop solutions for mobility needs in local communities and around the world. 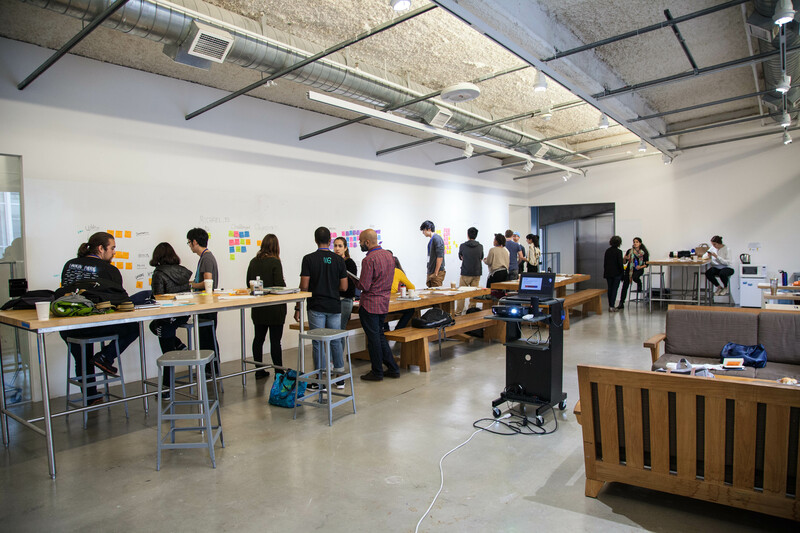 Fifteen different universities across the country hosted an on-campus design sprint and welcomed interdisciplinary teams of students to participate in designing and developing solutions for mobility issues related to social equity and inclusion. Local transportation and technology experts from Toyota and faculty members from host universities provided feedback and industry perspecitve to the students' final concepts. Winners from the 15 events competed for 3 finalist spots which went to the teams from Georgia Tech, California College of the Arts and University of Colorado, Boulder. 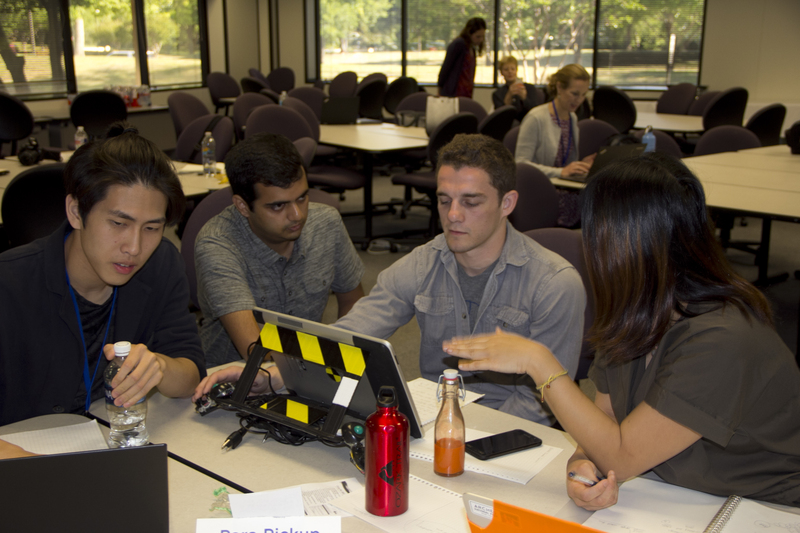 These three teams traveled to Plano, TX for a intense boot camp with Toyota experts to hone their concepts. After the Boot Camp, the teams submitted the refined versions of their ideas for judging by a group of experts. This year, the winning concept is Para Pickup, designed by a team of students at Georgia Tech. The team included Sally Xia (Masters in Digital Media), Riley Keen (Masters in Industrial Design), Pranav Nair (Masters in Industrial and Product Design), and Kris Weng (Bachelor of Science in Mechanical Engineering. Their final solution focused on the gap in transportation services for people who use wheelchairs. It's an app-based, para-transit taxi service that gives people who use wheelchairs a safe, affordable, and flexible way to get around. Para Pickup would supplement current public para-transit services, which are dependable, but are often inflexible and slower. The students have accepted summer internships through Net Impact in partnership with Toyota at the company’s North American headquarters in Plano, TX. They will support the Social Innovation team and continue to develop Para Pickup for the Toyota Mobility Foundation, which works to address mobility challenges around the world. The winners may then be considered for funding to bring their idea to life from the Toyota Mobility Foundation. View the team's winning idea here. Wow awesome to read it. I want to read more about Whatsapp Status latest updates. sell event tickets online. Register with us, Create an Event for casinos, clubs, fairs & festivals, theaters and more & increase your online sales.